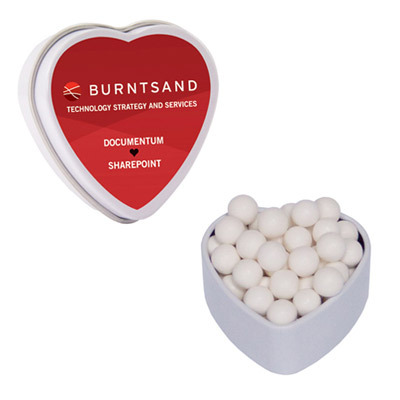 The promotional Rectangular Mint Dispenser is a great item that can work wonders for your business. It can instantly freshen the breath of potential and existing clients. 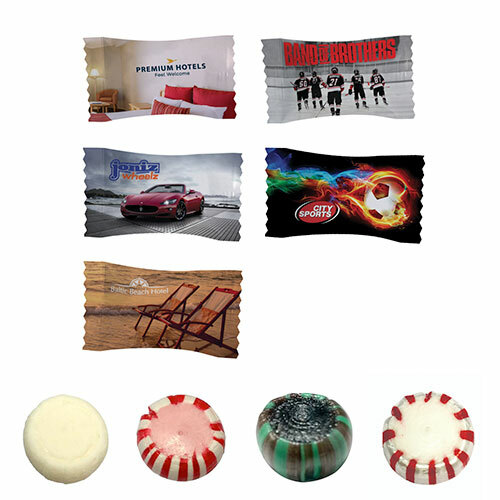 Select from a variety of mint flavors and showcase your logo. Place an order with us and add an exciting twist your marketing campaign! ""Last week got many of these round mint push tins for our trade show. Everybody enjoyed the great taste." "